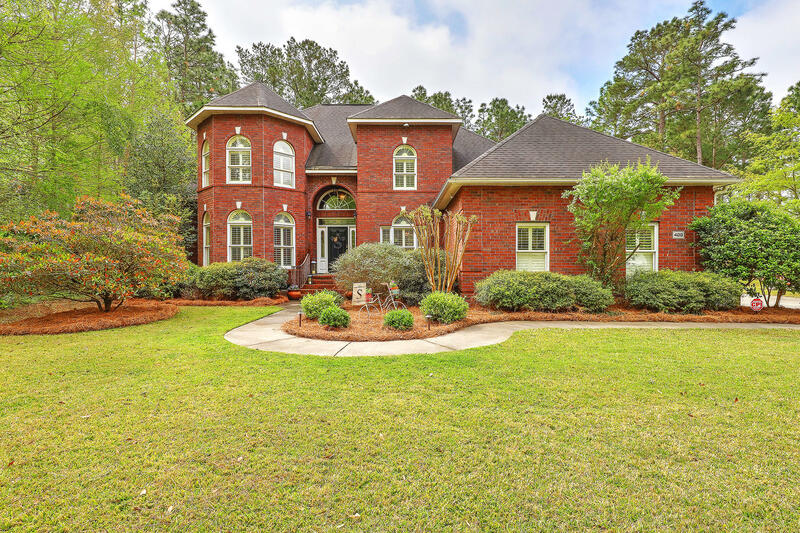 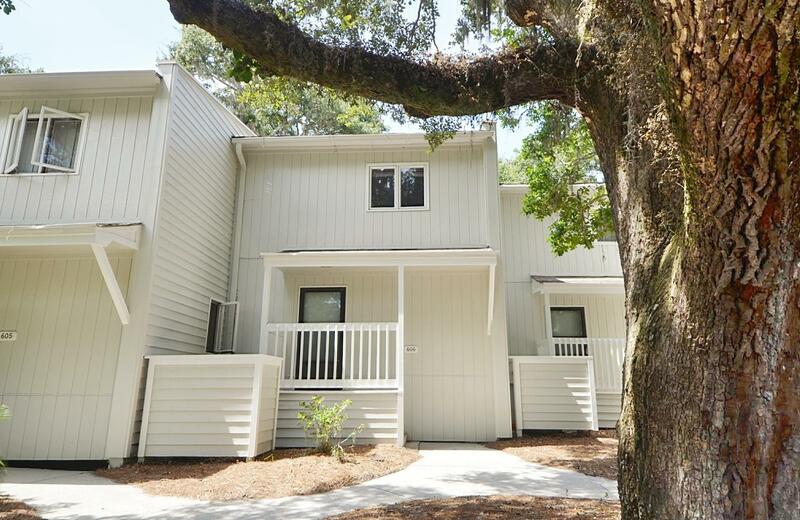 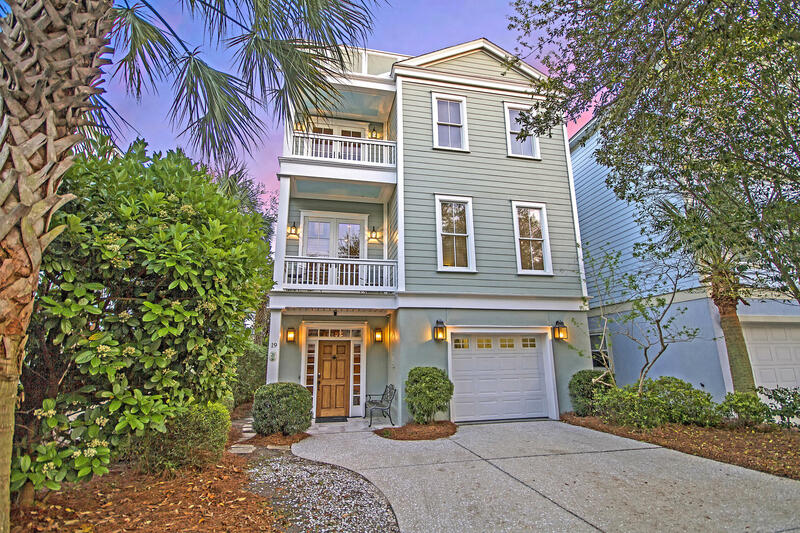 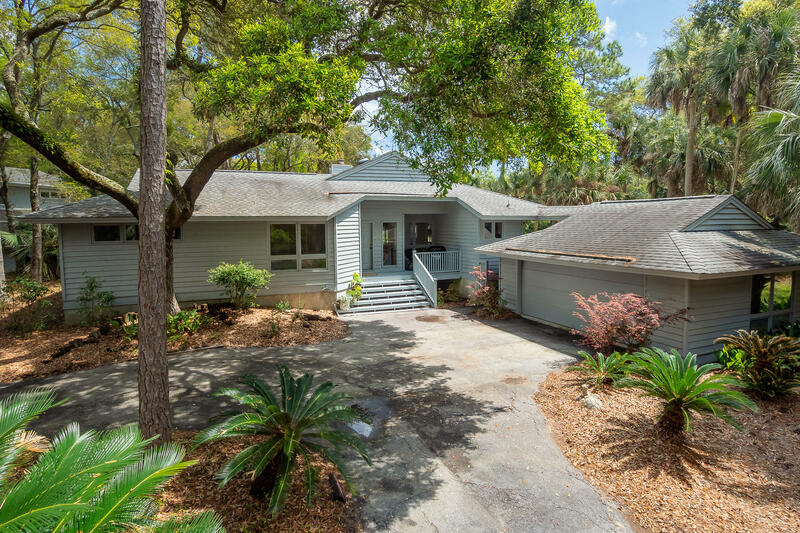 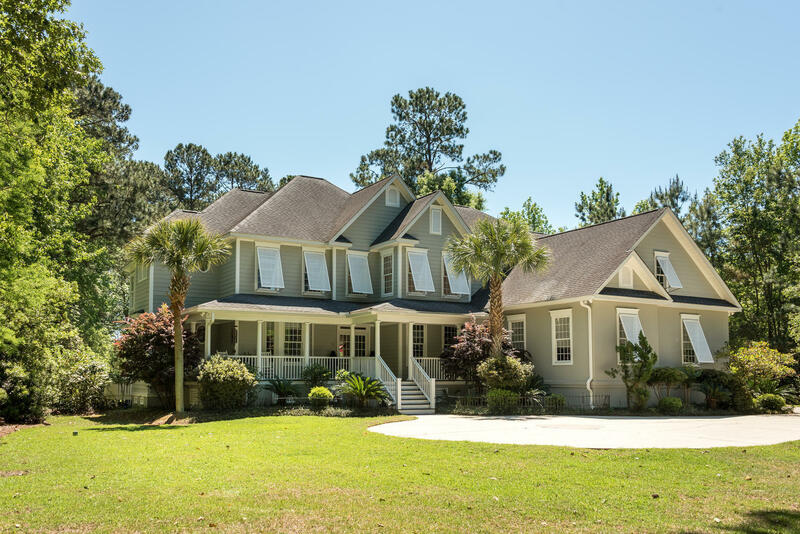 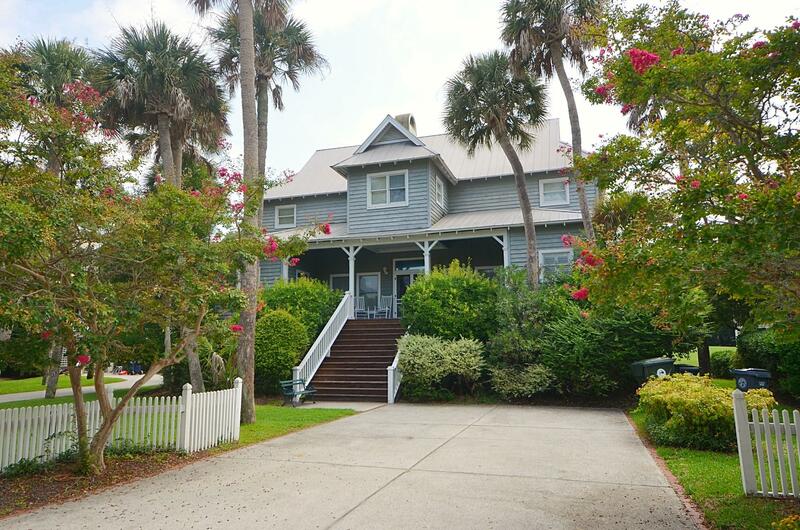 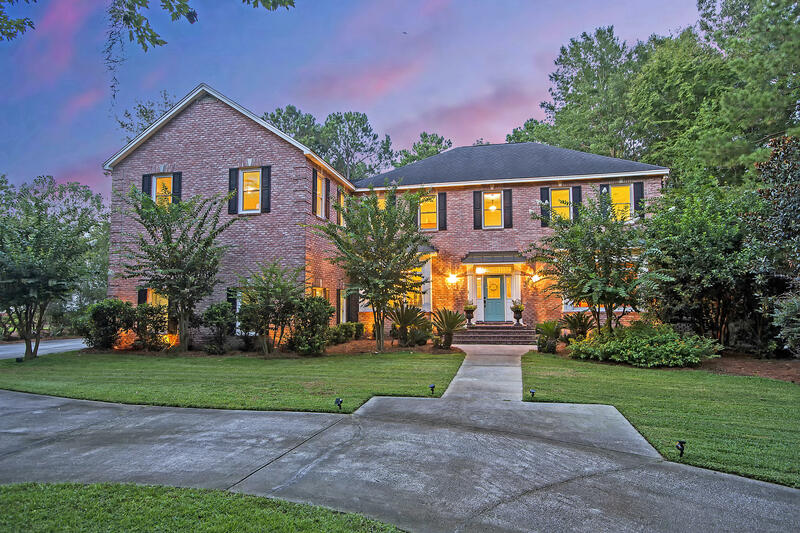 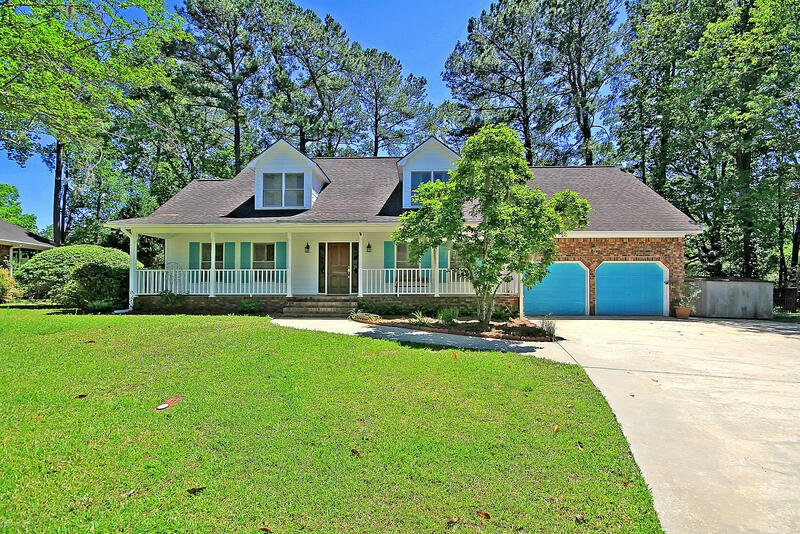 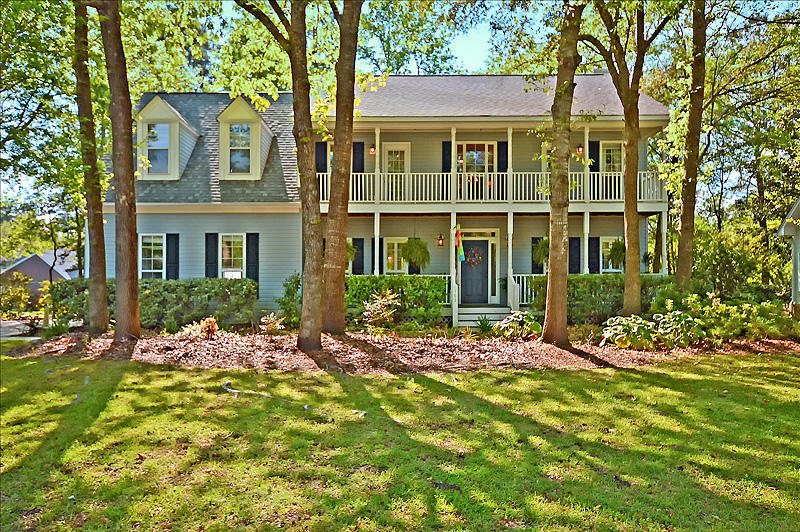 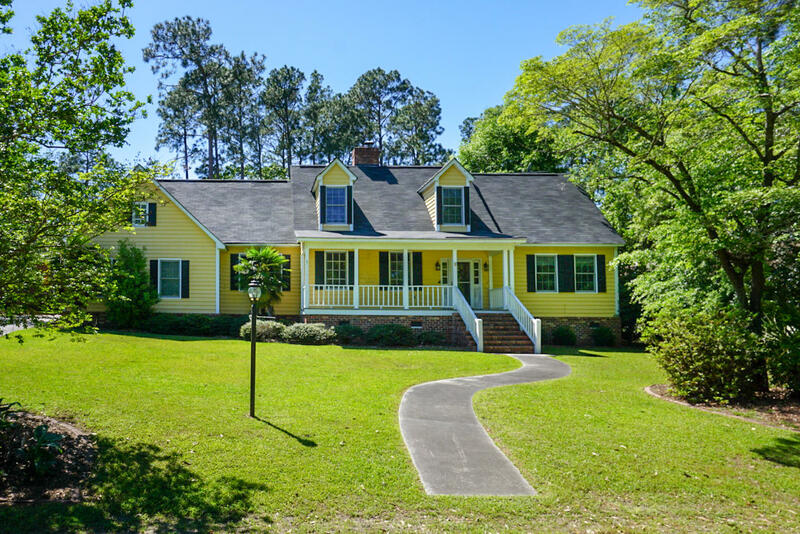 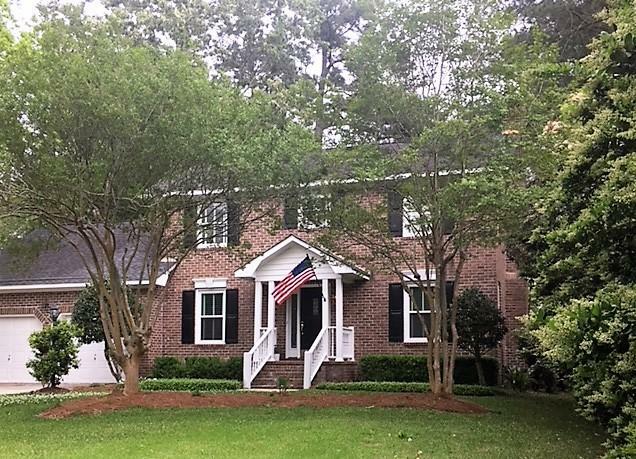 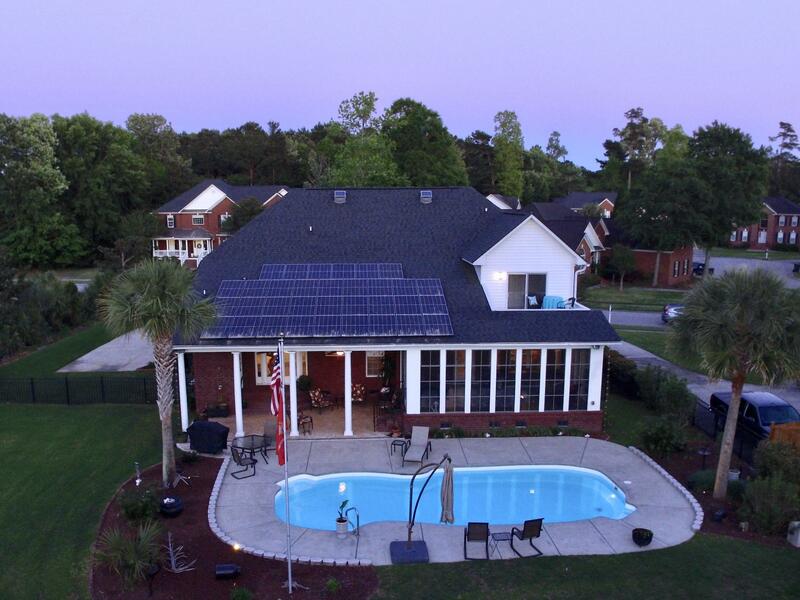 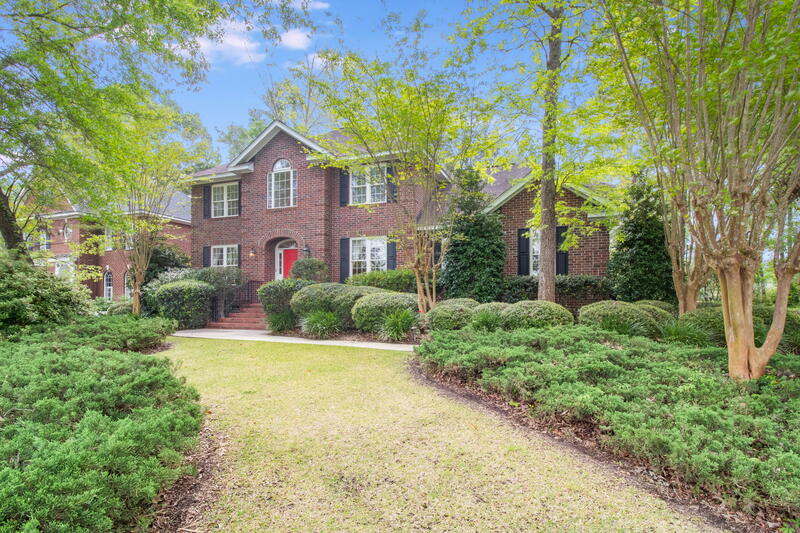 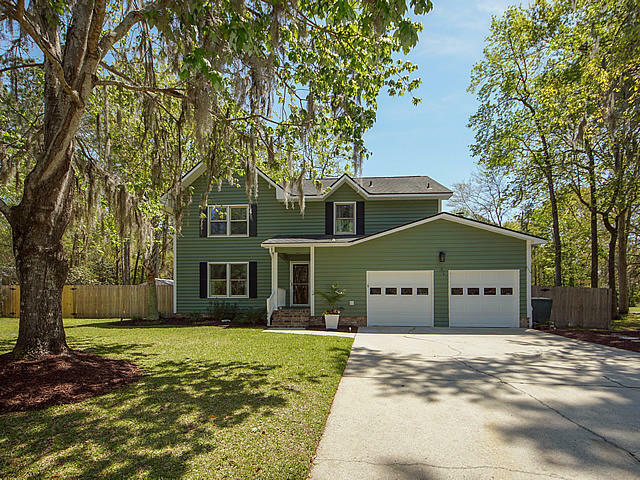 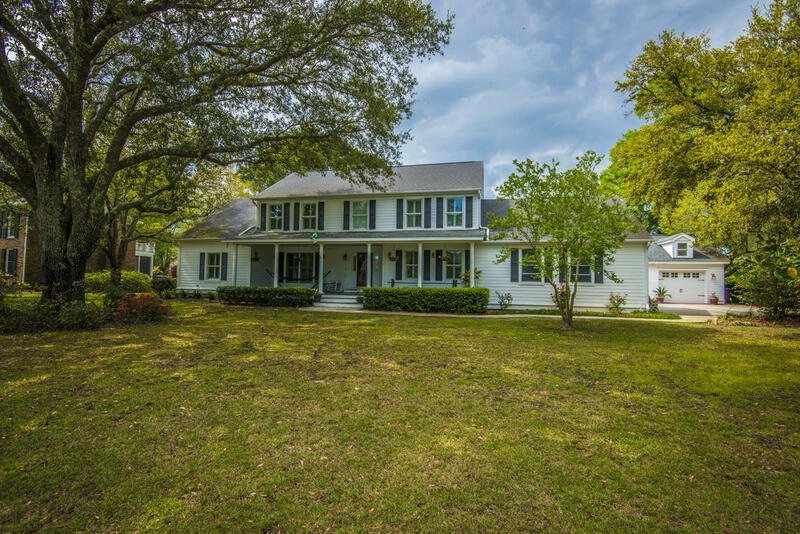 Charleston SC Golf Course communities are scattered throughout most parts of the Charleston real estate market. 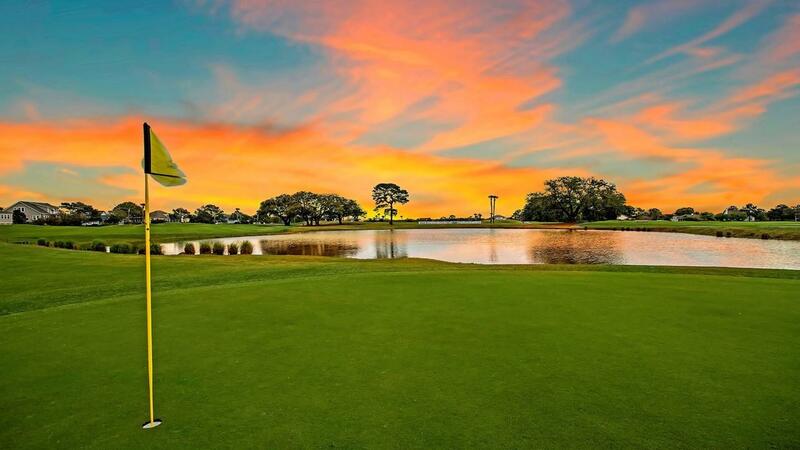 There are a handful of public and private golf courses available. 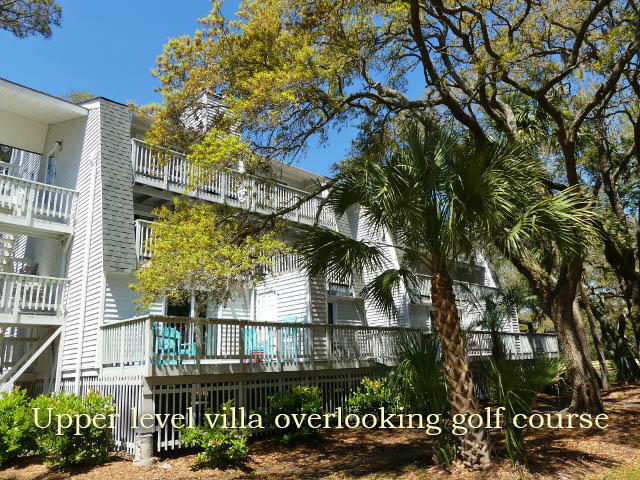 Some of the neighborhoods with golf courses only offer memberships to residents of the neighborhood. 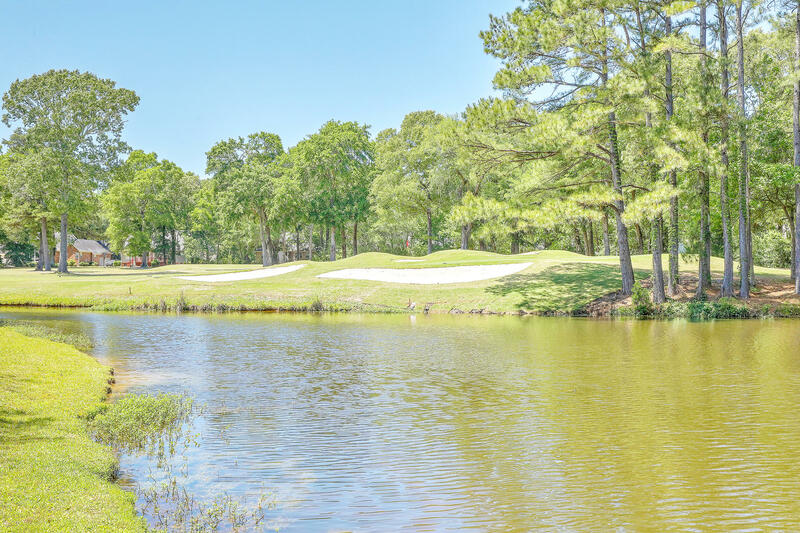 Others offer golf to people who do not live in the subdivision. 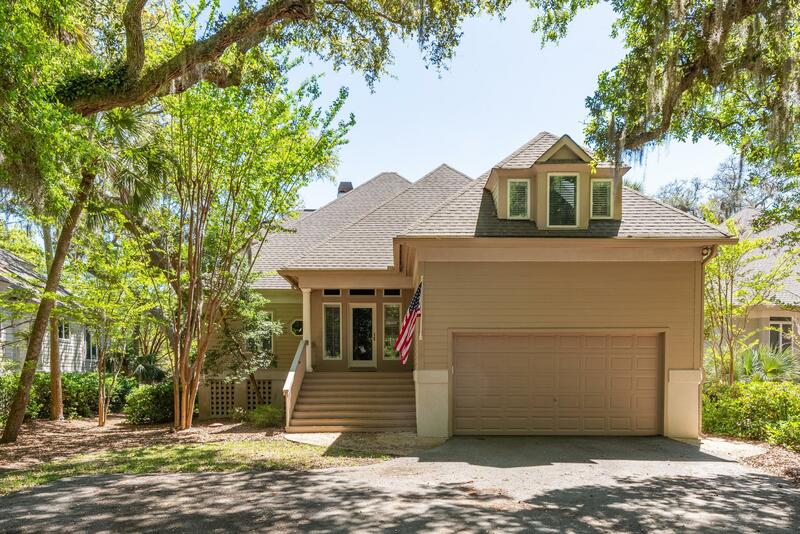 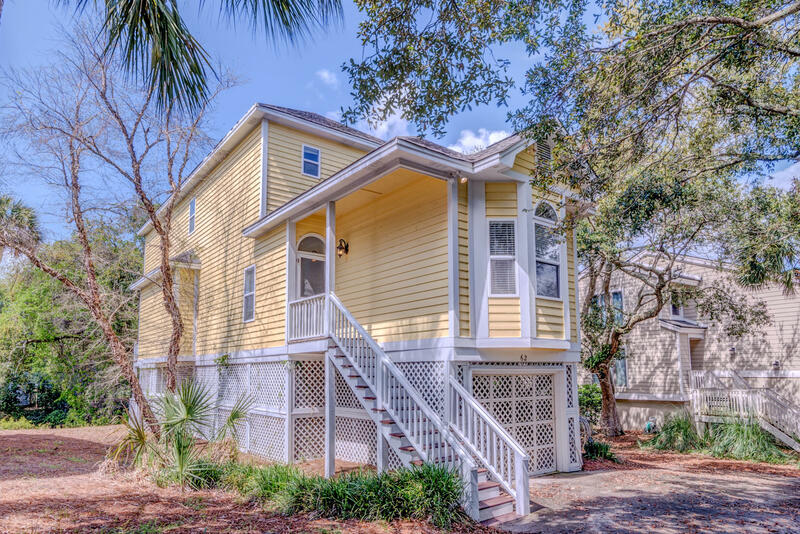 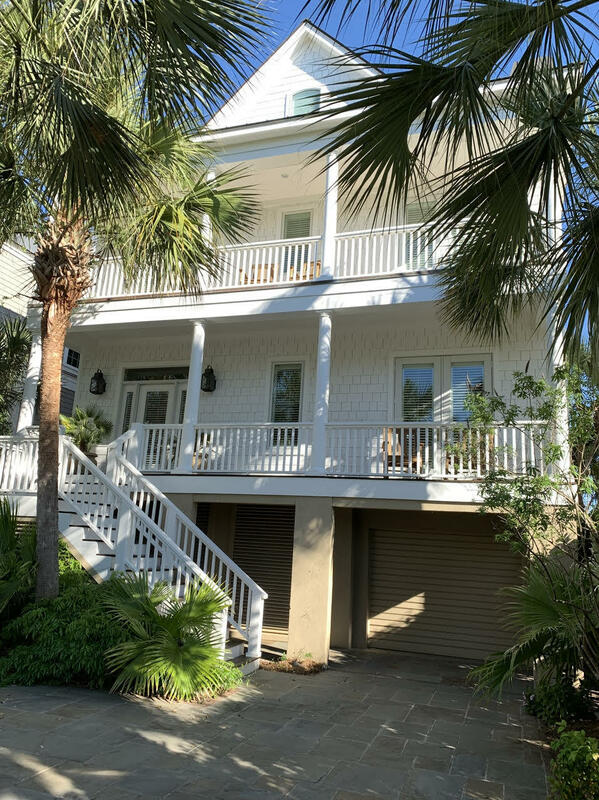 These are all of the homes available on Golf Courses in the Charleston, SC area real estate market.